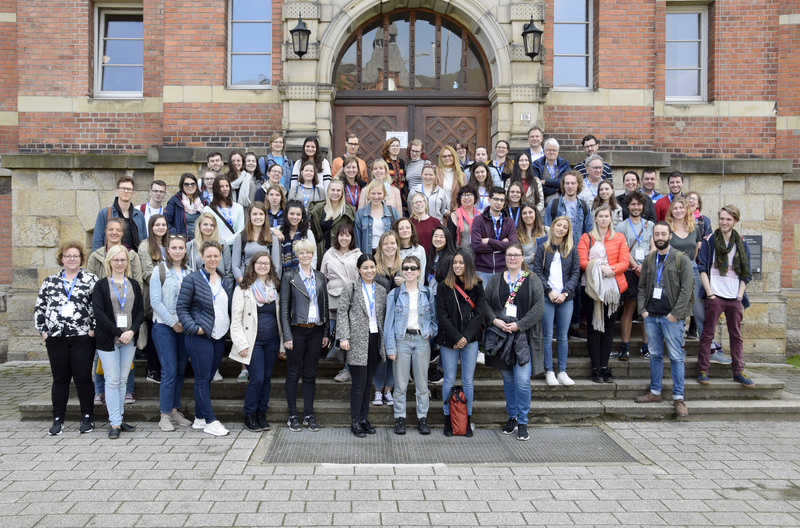 20th SocNet98 IUW: "Social Work and Human Rights - Reflecting Profession and Interventions"
"Social Work and Human Rights - Reflecting Profession and Interventions"
Hochschule Bremen’s School of Social Work hosts one of the four 20th SocNet98 IUWs during April 16th – 20th 2018. The organizing team kindly invites social work students from all European countries as well as university lecturers and practitioners to participate in this international program. We especially call for the participation from universities of the SocNet98 network, but also encourage students, researchers, lecturers, and social workers from other backgrounds to be part of this week. The IUW 2018 in Bremen will focus on the relationship between social work and human rights. 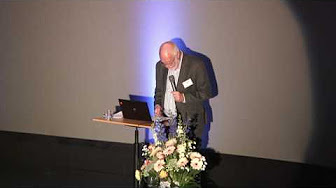 Social work theory and practice are often connected to concepts and declarations of social work. Many international definitions and theories of social work regard the realisation and protection of human rights as their key focus, and many social workers define their professional mandate and ethical task here. However, in daily social work practice, we need to realise that the human rights are not always met. Many people in our societies and institutions cannot fully realise their rights and needs; they are facing wrongful discrimination and are hindered in realising their rights and dignity. Social work is challenged by such experiences. It needs to reflect its own roles and concepts, find forms to realise advocacy, empowerment and participation, and develop suitable concepts and methods for interventions. This IUW aims to provide an international forum to discuss the concepts and models of human rights, to present analyses on certain target groups and institutions, as well as on concrete methods and forms of intervention to bring human rights to the centre of practice. It aims to include a full variety of methods and methodologies and invites contributions from all the different participants' backgrounds. The IUW 2018 in Bremen will include workshops, field-related excursions as well as social activities and offers a chance to visit Bremen and the North-West of Germany. Currently we are planning to invite about 50 visiting and 50 local students as well as about 15 lecturers. We are looking forward to meet you in Bremen.